The 5-track debut project brings forth a heartfelt blend of soul and jazzy/folk elements. 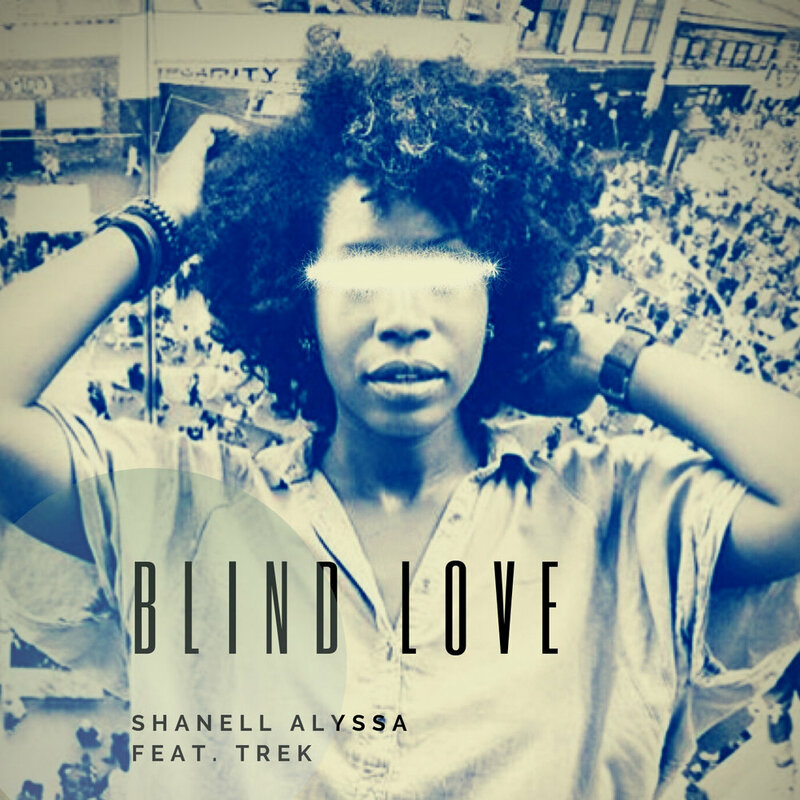 Among many themes touched on in the EP, Shanell conveys ideas of pain and strife in its opening track, 'Can You Handle the Truth', ascribing the problems of the world to the many wrongs of humanity in the face of asking God why there is so much destruction in the world. The rendition of 'Lift Every Voice and Sing', the Black National Anthem, embodies the strength and love that emanates form the history, stories, and lives of African-Americans, and 'Found a Way' talks about Shanell's journey toward finding God in a world that doesn't promote seeking in faith. Shanell is featured on acoustic guitar and piano throughout the EP and is accompanied by her siblings and friends, Alanah Percy, Travis Percy, Kentaia Thompson, Ahmad Daniels, Dennis Martinez, Rich Dolio, and Bradford Bolt on vocals, bass, acoustic guitar, and drums respectively. Rise Above was recorded and engineered at Rotary Records in West Springfield, MA. Recipient of The Selase Williams Unity Gala award for Social Activism Through the Arts for making an impact on Cambridge, Massachusetts' Lesley University community and Greater Boston communities through artistic forms of expression that embody themes of social activism. Alyssa accomplished this through founding community organization, Reset, and hosting events throughout the Greater Boston area with a goal of bringing pertinent social conversations to the community by way of music and the arts.